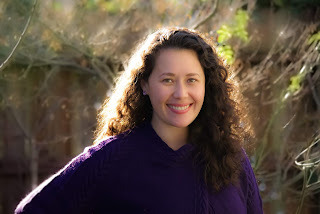 Today Jennieke Cohen, Epic Reads, and, Rockstar Book Tours are revealing the cover and a note from Jennieke about the cover for DANGEROUS ALLIANCE, her debut YA Historical Book which releases on December 3, 2019! Check out the awesome cover and enter the giveaway! 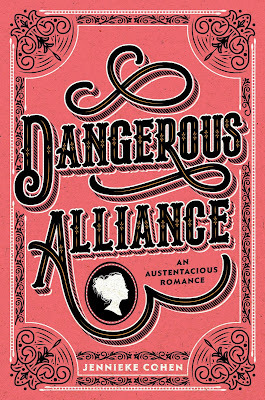 Three winners will win an ARC of DANGEROUS ALLIANCE, US Only. Thanks for the great post. I look forward to more. Congrats on your debut . . .